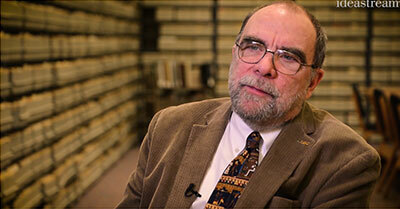 Bill Barrow, Head of Special Collections at the Michael Schwartz Library, Cleveland State University was in the spotlight Thursday evening, January 11th in an episode of Ideas, on WVIZ - Channel 25. In the 4 minute segment, produced by ideastream's Mary Fecteau, viewers were treated to some of the treasures in the library's Special Collections while Bill Barrow expressed the importance of our city's history in understanding how Cleveland progressed to be what it is today and what it can be in the future. He also explained how a large part of that understanding comes from making history accessible, which is the focus of the Cleveland Memory Project. Watch the segment now, available from the ideastream website. Permanent link to this topic. Posted 2018-01-17 09:52:27. Reply to Lauren_Felder. Categories: Cleveland Memory, Library News. 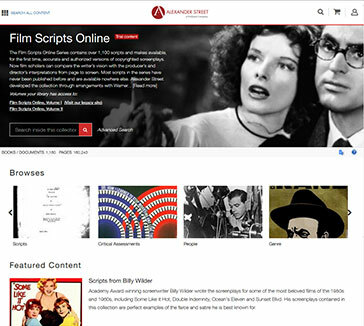 Film Scripts Online contains 1,500 film scripts — an exploration of culture and cinema through the decades. This highly structured archive offers a bibliographic and biographical database of directors and writers, along with the full text of the movies themselves. From the earliest silent films through to the present, the cultural attitudes and lifestyles are reflected in the medium. Students, instructors, and researchers use the Film Scripts Online Series for studying popular culture, film, diversity and gender issues, language and linguistics, writing, American history, anthropology, sociology, psychology, and other disciplines. Volume I contains hundreds of titles from classic American cinema. Volume II focuses more on contemporary and international films. Film Scripts Online will be available on a trial basis to the CSU community until February 10, 2018. Find it on our Trial Databases page. Take the Film Scripts Online Survey — Once you've tried it, let us know what you think about this database. Permanent link to this topic. Posted 2018-01-11 14:31:44. Reply to Lauren_Felder. Categories: Library News. 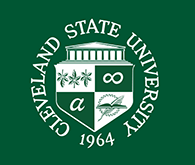 Join The Friends of the Cleveland State University Michael Schwartz Library for their Annual Local Author Series featuring Daniel Melnick. 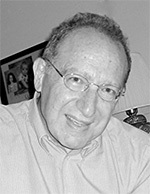 He will discuss his novel, The Ash Tree, a story of the romance and marriage between an American Armenian girl and her immigrant husband who survived the 1915 Armenian Genocide in Turkey. From the 1920s through the early 1970s, the couple and their 3 children become vivid, quintessentially American characters, only for tragedy to find them again. 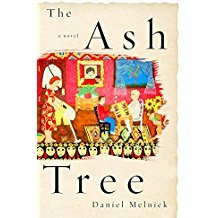 Combining history and fictionalized memoir, The Ash Tree is an important, beautifully written novel of survival, new life, and heartbreak. A question-and-answer session and a book signing opportunity will follow the presentation. The CSU Bookstore will sell copies of the book at the event. Permanent link to this topic. Posted 2018-01-02 16:16:24. Reply to Barbara_Loomis. Categories: Library News. Showing posts from January 2018 only. Display other dates.